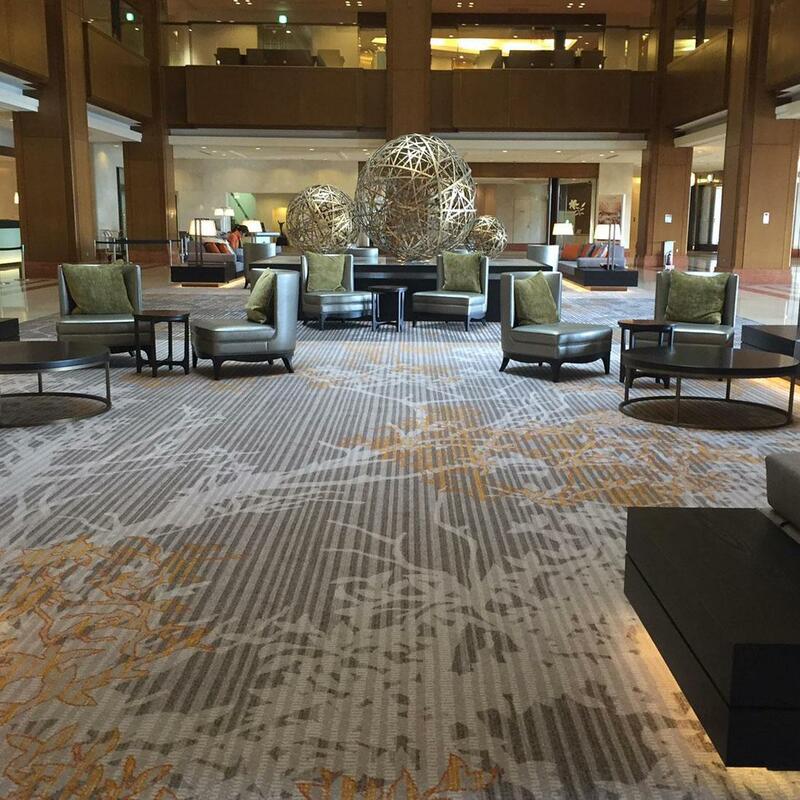 Close to 10,000 sqm of Brintons woven Axminster carpets grace the floors of the refurbished Hilton Odawara Resort & Spa in Japan. 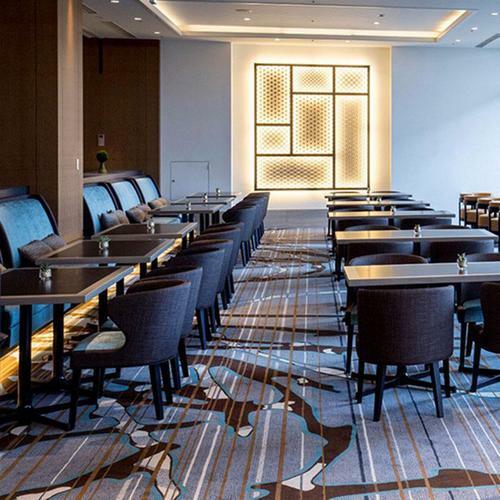 Brintons and its distribution partners Plus Corporation are honoured to have been specified by Nikken Space Design to supply the carpets for this prestigious hotel. The two-year refurbishment programme has delivered exquisite results, transforming the lobby areas, public spaces, corridors and guest rooms into a stunning sanctuary of relaxation and tranquility. 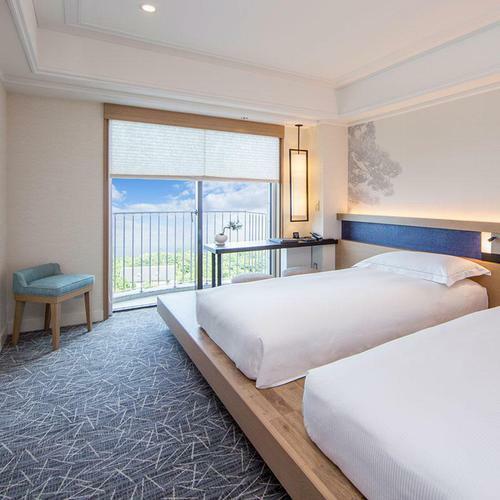 Nikken Space Design's interior design scheme thoughtfully reflects the nature and traditions of the hotel's locality, Odawara. 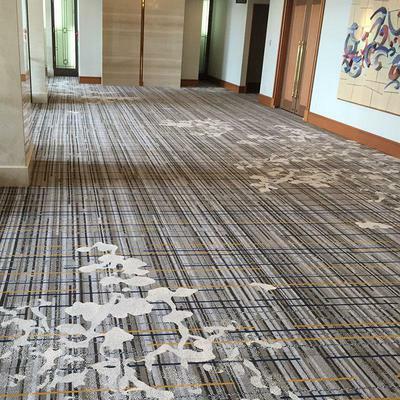 The carpet patterning is integral in achieving the overall design aesthetic. 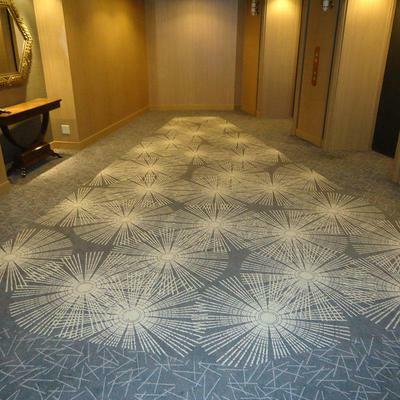 The carpets in the lobby lounge and public areas feature beautifully drawn Odawara tree silhouette motifs in a vivid, Japanese influenced colour palette. The guest room carpets are refined - designed with a layered black pine, block-print motif in natural tones. 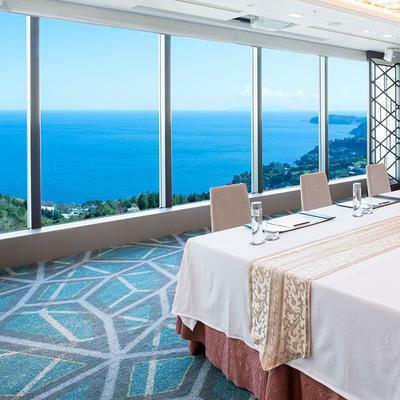 The two sky banquet rooms and foyer on the top floor of the hotel offer spectacular views of Sagami Bay. The aquamarine blue carpets in these areas emulate the waves of the sea. 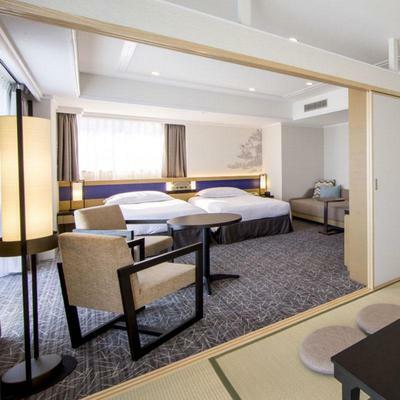 The final result is stunning - contemporary and modern styling which embraces Japanese and Odawara tradition. The hotel was a finalist in the 2016 Hospitality Design Awards.